Hello everyone! Hope everyone is having a great day! 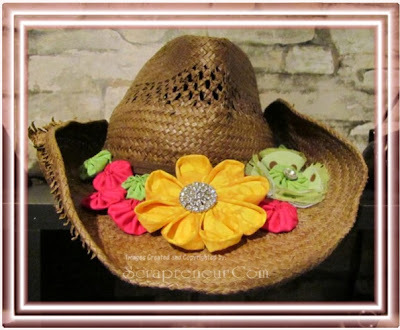 I have been seeing a lot of beautiful and vibrant fabric flowers and ribbon manipulation projects in Pinterest recently. 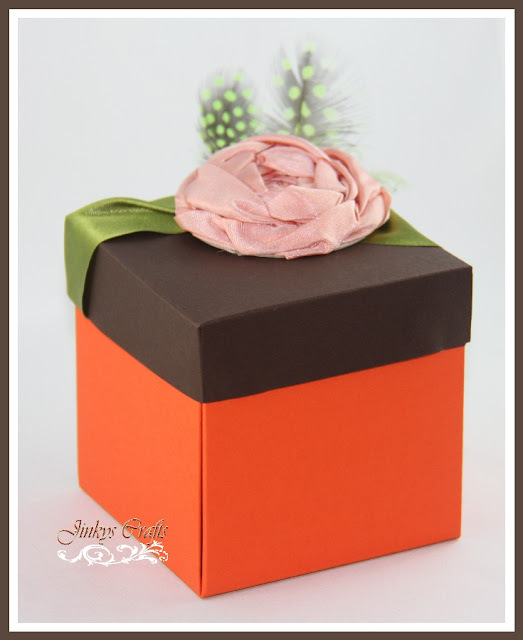 I decided to share with you my 5 Favorite projects I made using fabrics and ribbons. 1. 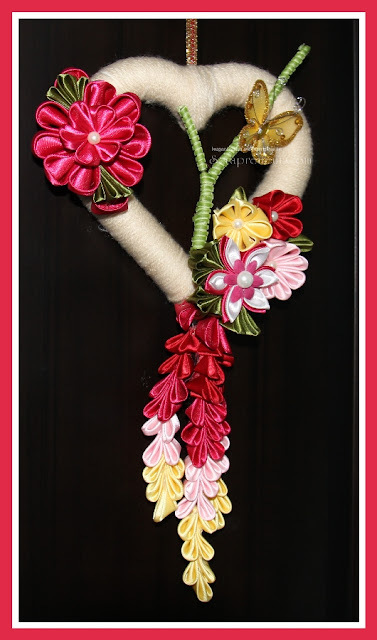 Kanzashi Heart Wreath - I created this project for MayArts DT Challenge. I consider this as one of my top favorites because this project gave me the chance to be one of the talented MayArts Ribbons Designers. 2. 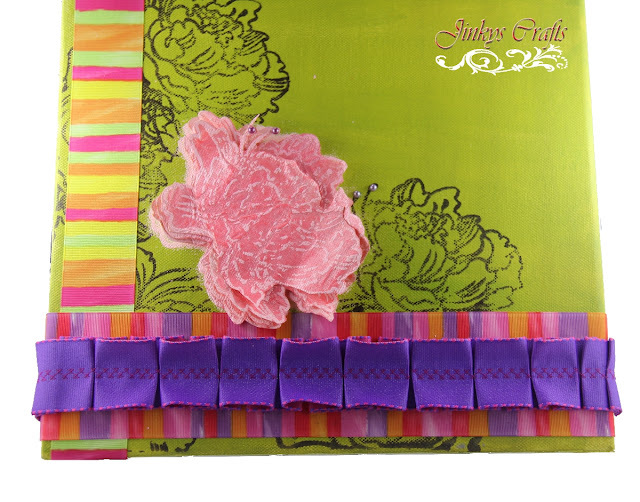 Ribbon Art Canvas - This is a project I created to showcase MayArts Ribbons & Stampendous Big Floral Peony Stamps. Great project for home decor. 3. 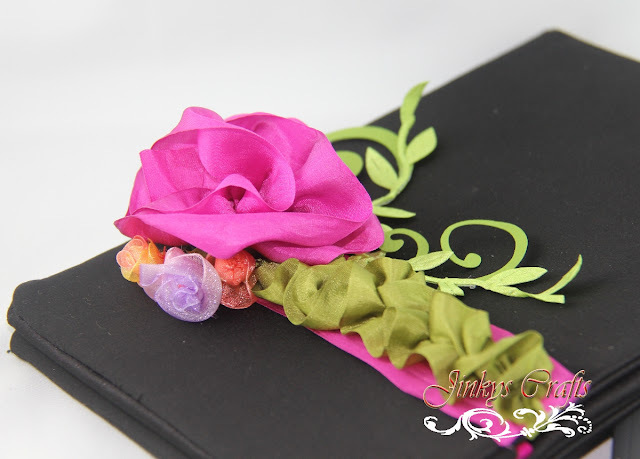 Kanzashi Fabric Flower - I made this colorful fabric flower jewelry for my sister-in-law. 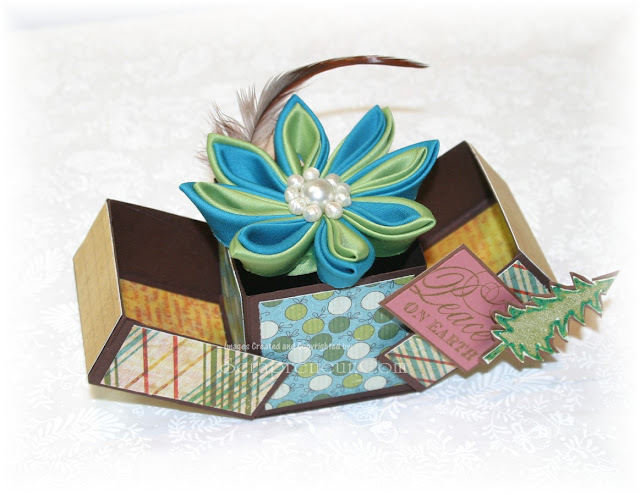 There should be free tutorials on how to make the Yo-yo and Kanzashi Flower if you click the link. 4. Gathered Ribbon Flower - This gathered flower is so easy to make. Just make a straight stitch on one side of the ribbon and then gather the stitch and form into a flower. 5. Spider Web Ribbon Flower technique - I enjoyed making this Framed Ribbon Flowers project. 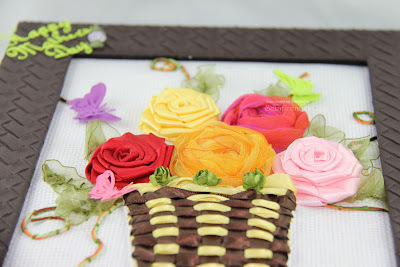 I learned few ribbon manipulation techniques in making this beautiful ribbon flowers. There should be a free tutorial for the Spider Web Ribbon Flower technique on my linked post. So those are my 5 Favorite flower manipulation projects. Please let me know your favorites too, or if you have a flower tutorials you want to share..just let me know, or leave a comment. Thanks for stopping by today!